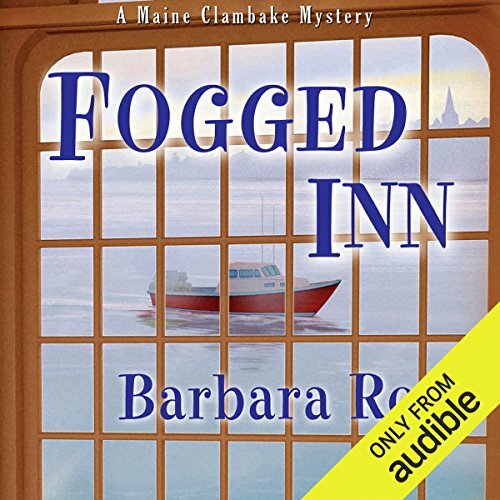 Voir les résultats écrits par "Barbara Ross"
Enjoy the holiday season with three festive mysteries set in coastal Maine. 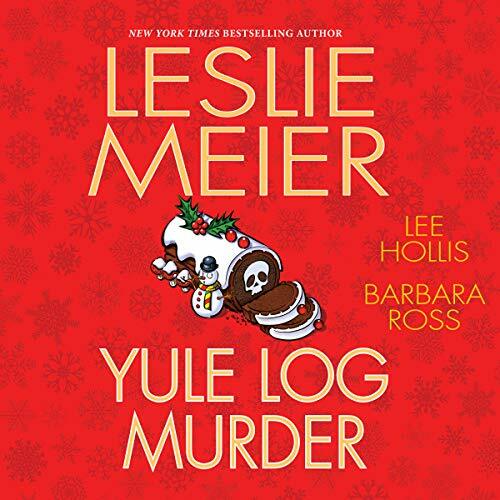 This anthology includes "Yule Log Murder" by Leslie Meier, "Death by Yule Log" by Lee Hollis, and "Logged On" by Barbara Ross. 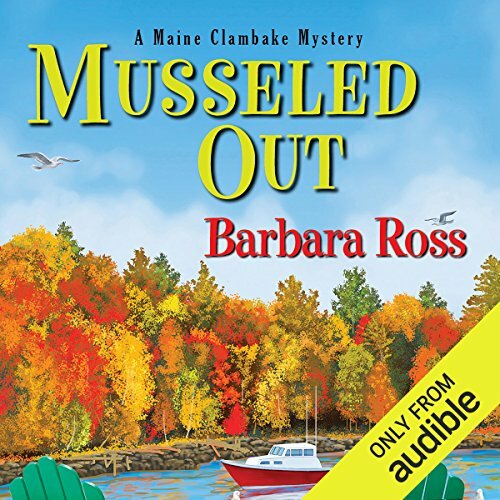 For Julia Snowden, the Founder's Day summer celebration in Busman's Harbor, Maine, means helping her family's clambake company to prepare an authentic taste of New England seafood. 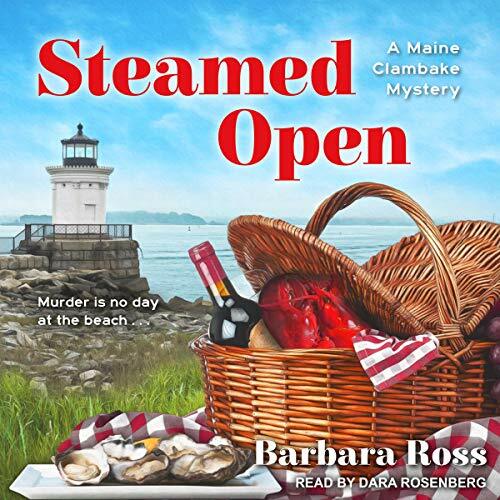 Any Mainer will tell you that a real clambake needs wood for the fire... so why is there a foot sticking out of the oven? 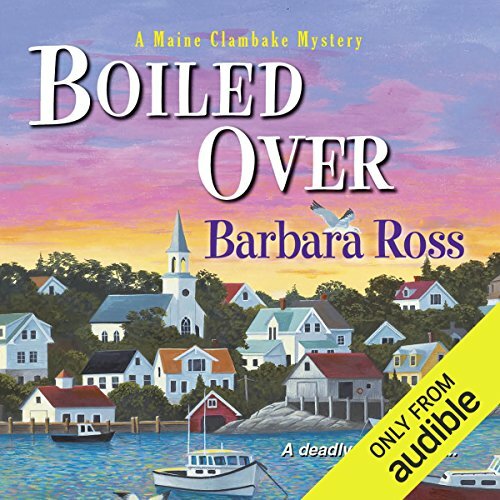 An autumn chill has settled over Busman's Harbor, Maine, but Julia Snowden is warming up the town by offering lobster stew at the local diner. When her landlord discovers a dead body in the walk-in refrigerator, Julia must figure out who ordered up a side of murder. Nothing's colder than a corpse - especially one stashed inside a sub-zero fridge. The victim spent his last night on earth dining at the restaurant bar, so naturally Julia finds herself at the center of the ensuing investigation. 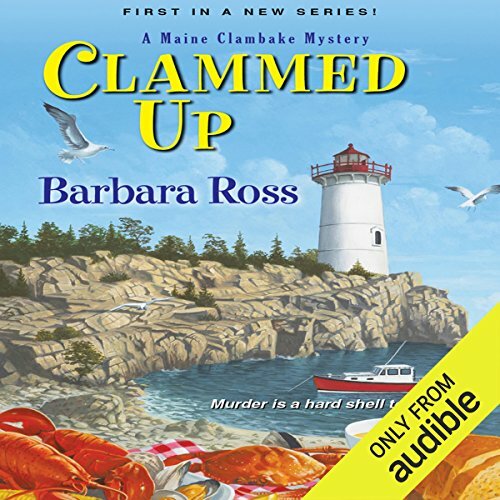 It's summertime in Busman's Harbor, Maine, and the clamming is easy - or it was until a mysterious new neighbor blocks access to the beach, cutting off the Snowden Family Clambake's supply. Julia Snowden is just one of many townspeople angered by Bartholomew Frick's decision. But which one of them was angry enough to kill?